Glencore Xstrata (LON: GLEN) announced Monday it would cease work on the Balaclava Island coal export terminal in Australia. 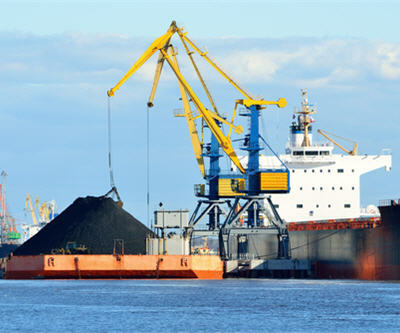 The company said it was cancelling the development due to poor market conditions for coal in the country even in the medium-term outlook, excess port capacity in Queensland as well as specific shipping limitations. Balaclava Island is located about halfway between the cities of Rockhampton and Gladstone on the northeastern coast of Australia. For the past three years, Xstrata Coal had been conducting a pre-feasibility study for developing a terminal there to ship 35 million tonnes of coal per year. In the long term, Glencore Xstrata said there would still be a need to increase the port capacity in order to supply the increasing demand from Asia. It also said the Queensland state government would need to ensure such capacity was part of its long-term port strategy.